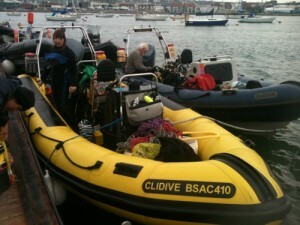 Anyone is welcome to join Clidive and the British Sub Aqua Club. Lots of members learnt to dive with Clidive but there are also plenty of us who started our dive life with other agencies like PADI, NAUI, SAA and CMAS. We are a non-profit-making voluntary sports club and every effort is made to keep this exciting sport as affordable as possible to our members. 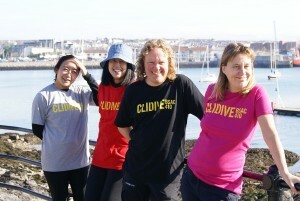 Annual Clidive membership costs £165 or you can pay £15 a month by standing order. There are no joining fees! 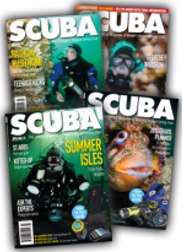 BSAC subscription is £55 per annum, £38 for a second member of a household and £28 if you are a full time student. There are further reductions for Dive Instructors. There is a common renewal date in March so if you join in another month you pay pro-rata until the end of the next February. When you join you will need to complete a UK Sport Diver Medical Form. This is the same form for all UK dive clubs and schools, irrespective of which training agency they belong to. You don’t have to be super-fit, but you must satisfy certain basic health and fitness requirements. If you have to answer ‘yes’ to any of the questions you must contact a Diver Medical Referee. More details are available on the BSAC website. 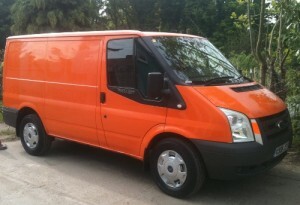 If you need to ask any questions about this just drop us a line.